Want to learn more about 3CX?Book one of our free VOIP workshops today! Why Choose 3CX from Sytech IT? 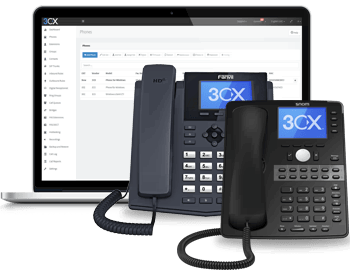 3CX is a software-based, open standards VOIP PBX that offers complete Unified Communications, out of the box. 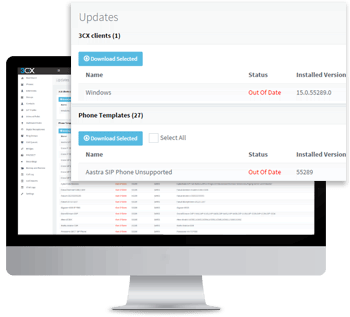 3CX makes installation, management and maintenance of your PBX so easy that you can effortlessly manage it yourself, whether on an appliance or server at your premise or in the cloud. As an open-platform software PBX, installation and management of your phone system has never been easier. Slash your phone bill and communications costs. Never mill a call with Android & iOS apps. 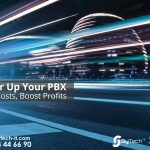 You can also host your PBX system in the cloud with Google Cloud, Amazon Lightsail, Microsoft Azure and many more. 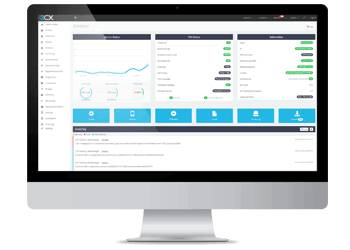 With its web-based setup wizard, provisioning IP Phones, Gateways, SIP Trunks and smartphone apps takes minutes and server-side CRM integration makes using 3CX with your preferred applications easy. SyTech IT can fully manage this process for you, or simply hand hold you through. Plug-in an IP Phone or Gateway to your network and 3CX will automatically configure them, saving you countless hours of configuration time and removing the learning curve. Connect a SIP trun within minutes with pre-configured templates for most popular SIP trunk providers, including end to end support from 3CX. Located in Staffordshire, with customers in Cheshire, Derbyshire, lancashire and throughout the UK we provide Business level VOIP solutions no matter the size of your business. Our customers range from 5 users all the way to 1,000 user businesses. We can assit you with the whole process. From project specification and selection, through to delivery of on premise or hosted solutions and implimentation and user training. Leave your details and enquiry below and we will be in touch.